Australia left-arm seamer Mitchell Starc has said that he, Josh Hazlewood, Pat Cummins and James Pattinson are ready to establish themselves as the pace quartet to be feared in international cricket. Former New Zealand captain Martin Crowe has announced that he believes four players have the potential to become “the No.1 Test batsman”. Chandimal to be dropped for second Test? Sri Lanka wicketkeeper-batsman Dinesh Chandimal could be watching the second Test against South Africa in Colombo from the sidelines after Niroshan Dickwella was called up. 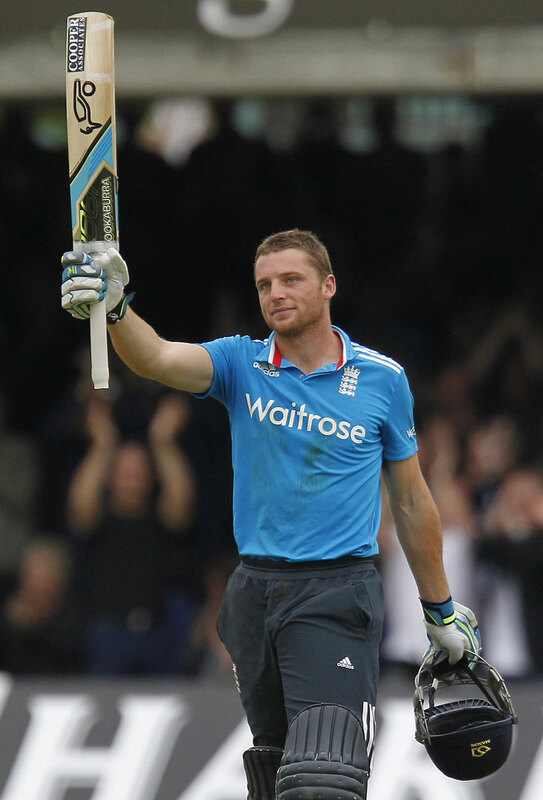 Wicketkeeper Jos Buttler has already captured the attention of the fans and national selectors with his awe-inspiring big hits and incredible athleticism. 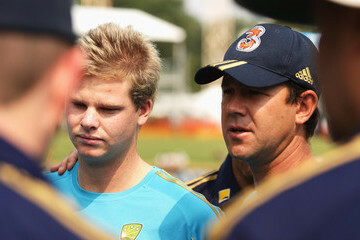 But, the question on everyone’s mind is how he is going to fare when he steps into the Test arena for the first time. England captain Alastair Cook has announced that wicketkeeper-batsman Jos Buttler is not ready to play Test cricket just yet, even after he scored his maiden century during the fourth ODI against Sri Lanka at Lord’s. Former Australia pace bowler and Yorkshire head coach Jason Gillespie has ruled himself out of becoming England’s new head coach following Andy Flower’s resignation. 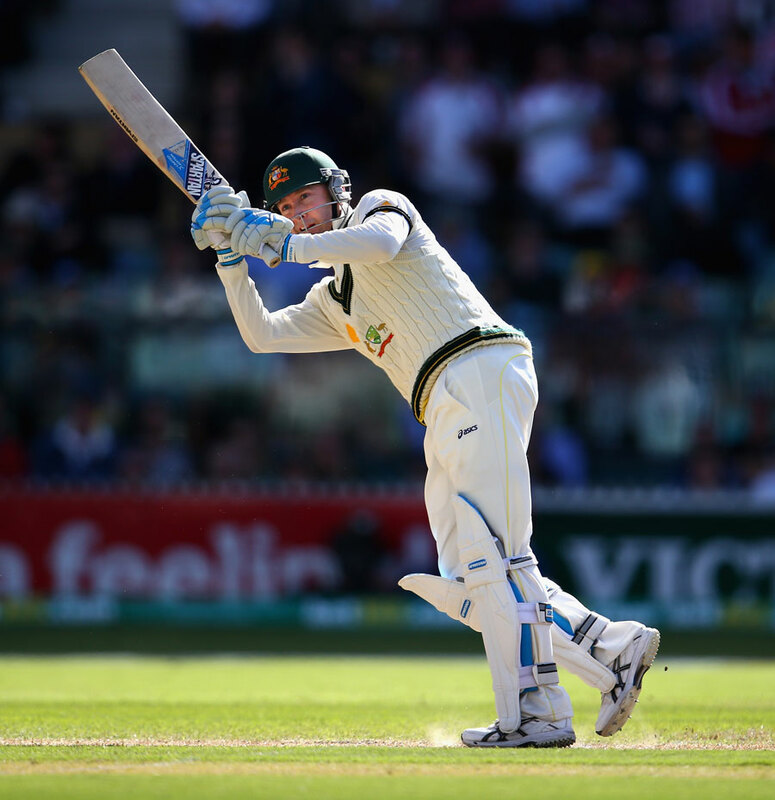 Both England and Australia remain deadlocked at the end of the first day of the second Test in Adelaide. 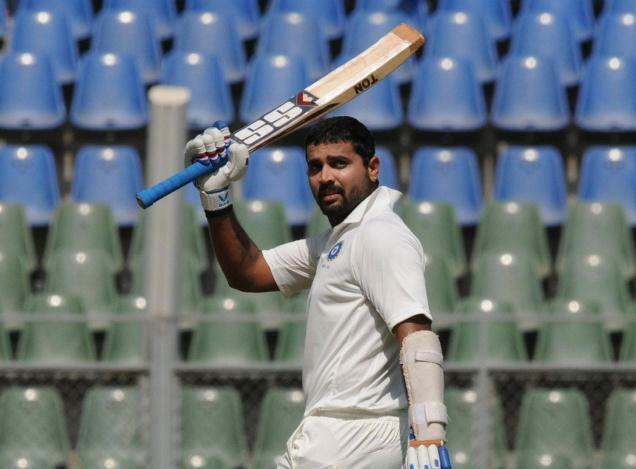 India opening batsman Murali Vijay has announced that he believes he has become “more mature” after representing the national team in their last six Test matches. Who has Ricky Ponting earmarked to be Australia’s next captain? Former Australia captain Ricky Ponting recently revealed the man he has earmarked to become the national team’s next leader.